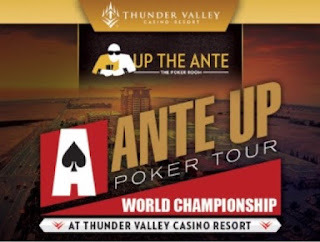 64 Players go at it 1-on-1 today starting at 11am as the $400 Head to Head Championship takes place, the only heads-up tournament TVPokerRoom offers each year. 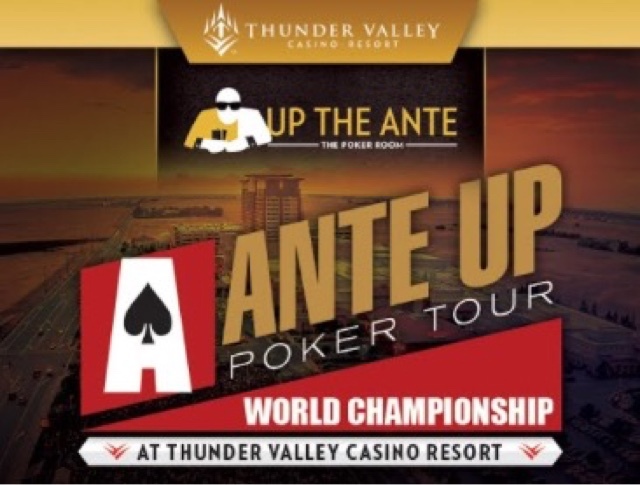 Limited seats are still available, so come on down for this 64-entry-max Event 14 in the Ante Up Worlds one-day tournament goes. Be part of the live table draw to see who your opponent is ..